National Travel and Tourism Week is an annual tradition for the U.S. travel community. It's a time when travel and tourism professionals across the country unite to celebrate the value travel holds for our economy, businesses and personal well-being. 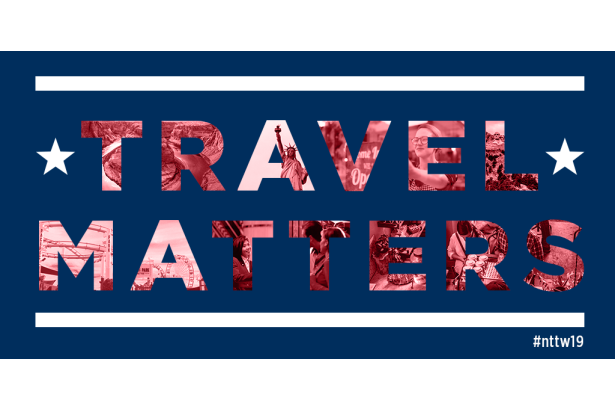 This year, the week is being recognized May 5-11, and the national theme is "Travel Matters." 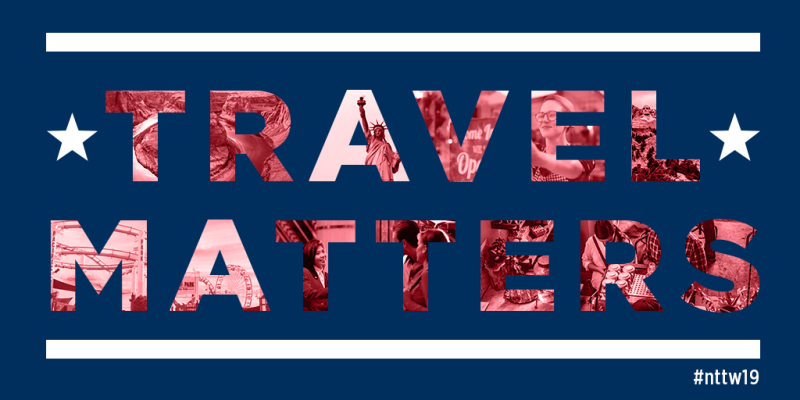 To showcase the impact of travel on local community members and the city as a whole, the Nacogdoches Convention and Visitors Bureau is hosting its own "Travel Matters" event from 11 a.m. to 1 p.m. Friday, May 10, at the Charles Bright Visitors Center. Written testimonies from local community members will be on display throughout the week, each accompanied by a photograph of the traveler or a scene from the expedition highlighted. All are invited to attend a "Music to Lunch By" event from 11 a.m. to 1 p.m. Friday, May 10, in the plaza surrounding the Charles Bright Visitors Center to further celebrate the occasion with great food, music, and an opportunity to discuss the great importance of travel in-person. If you'd like to submit a testimony to be displayed in the visitors center during National Travel and Tourism Week, simply email your response to one of the prompts below as well as a picture of the destination or experience highlighted to info@VisitNacogdoches.org by Thursday, May 2. For questions, contact Stephanie at (936) 564-7351.